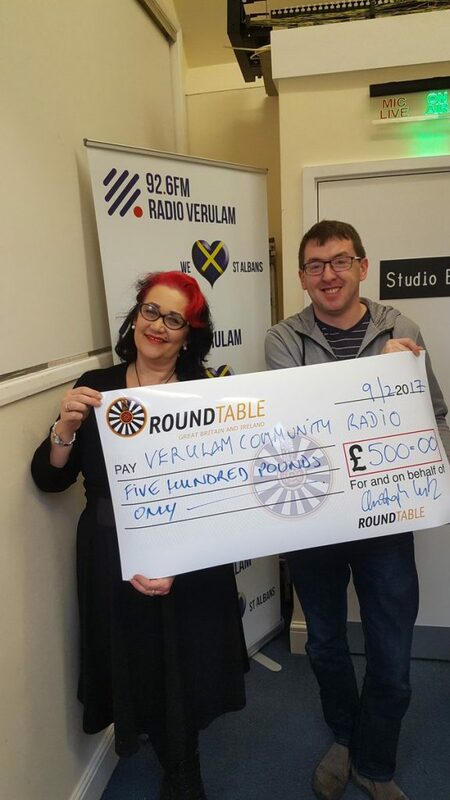 One of our members spent this morning with the St Albans community radio station 92.6FM Radio Verulam. He was able to talk a bit about who we are and what we do live on air on the ‘Verulam in the Morning‘ show. 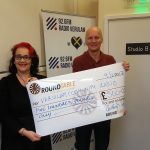 It was really interesting to get to know more about the radio station, look behind the scenes and be able to support this great community radio. Christoph handed over our £500 donation to fund a Radio Experience Workshop for a local community group. We are looking forward to hearing more about the forthcoming workshops and the impact it makes to the local community. 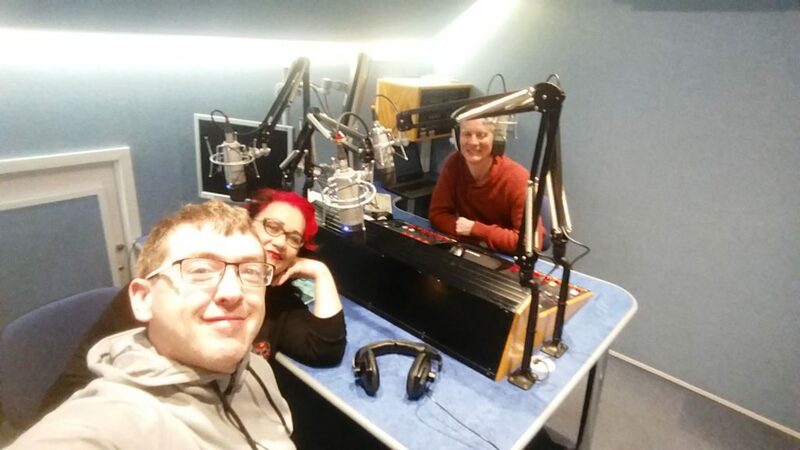 92.6FM Radio Verulam have already held workshops like this for other groups from the St Albans area with great feedback from the participants. The workshops aim to foster skills that are easily transferable to other walks of life and indeed the workplace such as teamwork, IT, writing, confidence building etc etc. We think this new initiative called ‘92.6FM Radio Verulam Experience’ will grow and grow and become a staple for local groups. Keep up the good work Radio Veralum! You can listen to the parts of the show that involved us and talks more about the project at 92.6FM Radio Verulam below. To listen to the whole show or any of the other shows you can look at the 92.6 Verulam Radio archive page.